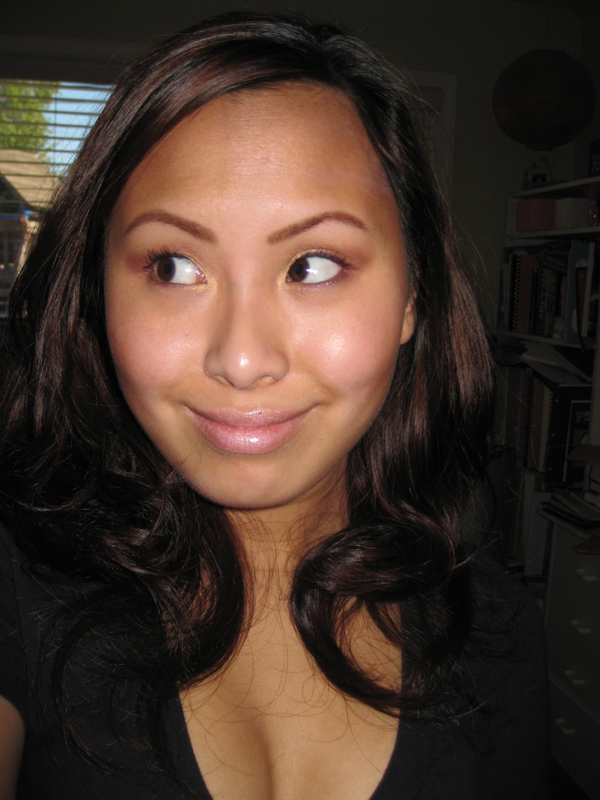 As a teen I used to have bad skin on my face. My dermotologist recommended me to use Cetaphil products, and they certainly helped. Hope you will get a chance to enter my giveaway of $50 to the Cheesecake Factory :). @ PetiteGorgeous.. My dermatologist too has been recommending Cetaphil to me for over 10 years. 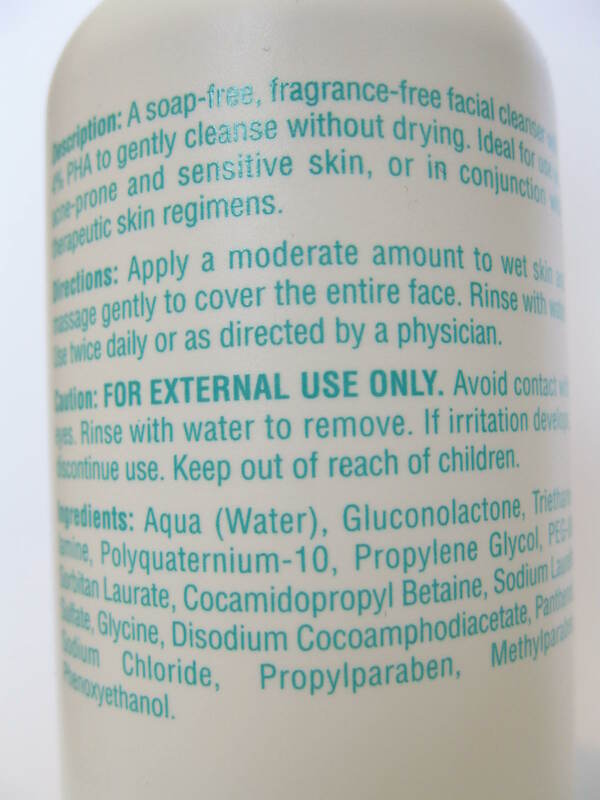 I have such sensitive skin I can't use much else. I've also been using the CeraVe under his advice. I think both brands are great! 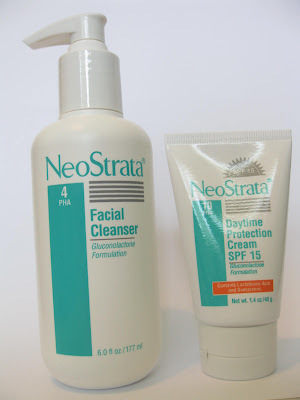 I have really dry skin too and I always get the occasional giant pimple or two... so I'm always on the lookout for products that can help me out. 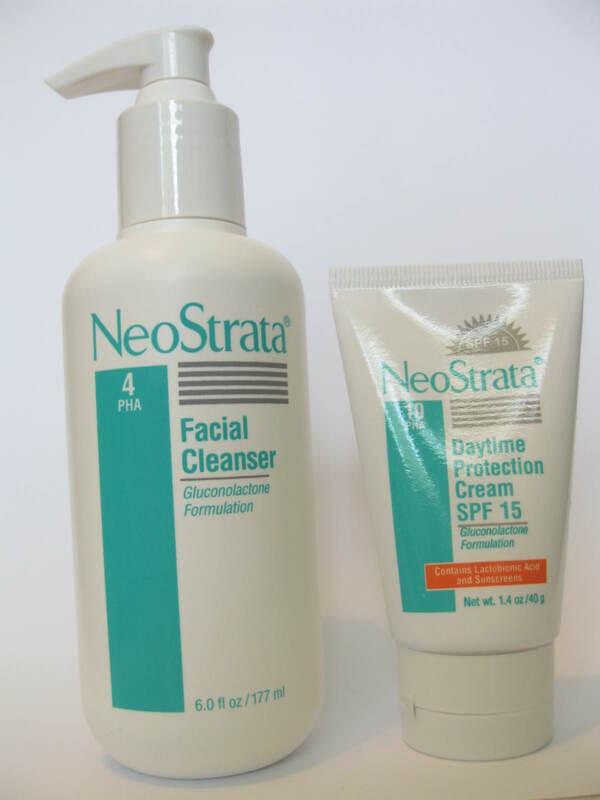 The NeoStrata facial cleanser sounds really awesome! 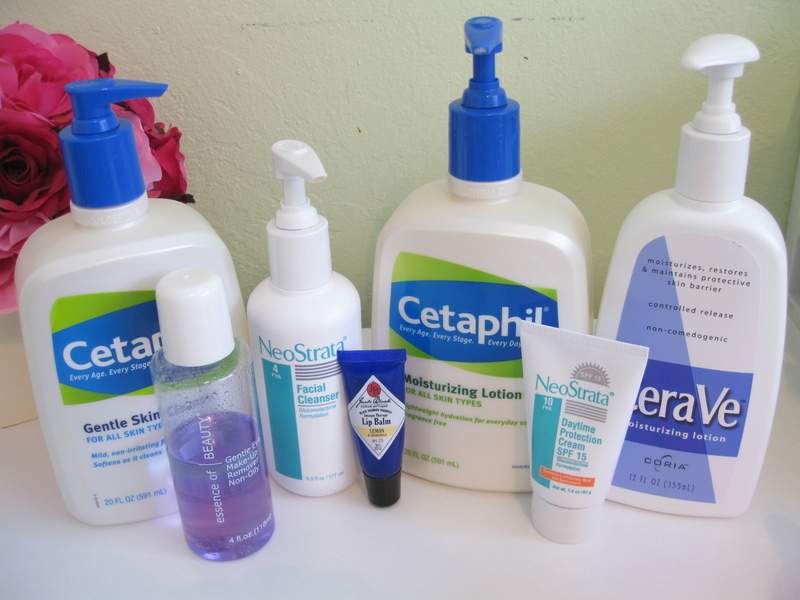 I haven't tried Cetaphil products yet but I want to eventually! Are there any you would recommend? What acne medicine do you use? @ Erynn.. Aww thank you. =) I guess that's the good part of having dry skin -not much acne. I also have been really liking the Cetaphil Moisturizing Lotion lately -it has a thicker formula and is really hyrdrating. I use this on my face and body. The Cetaphil Cream (in a huge tub) is also nice. I used to use it more but I've switched to the lotion. 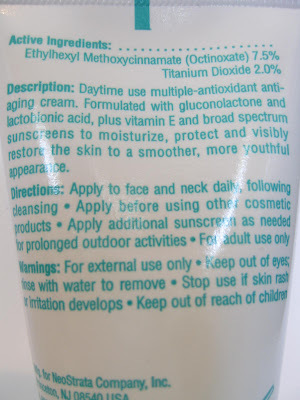 This can be used on your face and body. It is very thick in texture but is also rich and creamy. The great thing about Cetaphil is that it's inexpensive and over the counter. 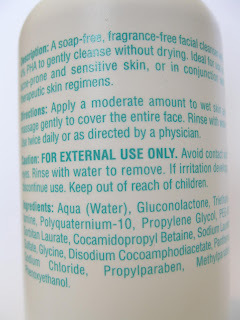 Something else I really like is the CeraVe Moisturizing Lotion (blue label.) It can be used on the face and body and has a runnier formula. I've turned MANY people onto this lotion -even my boyfriend and guy friends like it. This is available over the counter as well. At PoorCollegeStudent.. I get it with a prescription -it's a Benzoyl Peroxide Gel and comes in a small jar. I really don't know the "brand name" as I have the generic version. I honestly don't like it a whole lot though because it dries out my skin so much.. that's the reason my forehead looks so dry in the picture. I use it for "emergency" pimples though. It doesn't make the pimple disappear but helps to make it a little smaller. Wow, your skin looks so nice!